In the Virtual Light Broadcast for December, Steve and The group look ahead 20 years to discover the many opportunities awaiting humanity as the game on planet Earth evolves to the next level and we begin creating a whole new game, with new goals and new opportunities. Chris Morris shares some very Good News indeed, from the “accidental” creation of a 400-year-old battery to totally biodegradable plastics, and Lightmaster Cathy Moran describes some simple steps to create everyday magic in your life. Amor’s story continues, as he falls in love for the first time. Also, Barbara and Steve explore: How can we clear out distortions in this life caused by past lives? Is this house in Florida right for me? What is the purpose of playing the game? What can a retired 70-year-old do next? Is it finally time for me to have a relationship, or am I stuck in this life? And finally, The group discusses the fear and b.s. permeating politics that is causing racial inequality and division on the planet, and how we can change it. The VirtualLight Broadcast for December 2017 Introductions from Steve and Barbara followed by the first channel from the Keeper of Time. Here he takes us 20 years down the road to see what things are like then. Lightmaster Chris Morris brings us the good news segment with lots to look forward to, Guest Lightmaster Cathy Moran tells us about finding beauty with a special crystal that made it to both sides of the US. The story of Amor continues as Amor a 17 year old teenager in the days of Lemuria finds love for the first time at a music concert. 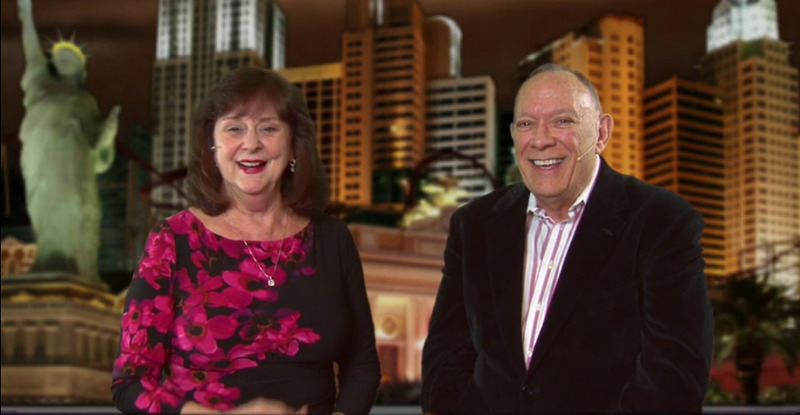 Steve and Barbara Rother answer questions from viewers all over the globe. The third and final channel for this broadcast comes from “eM” who talks to us about one of the major problems still on Earth of racial prejudice and how that is explained with multidimensionality.